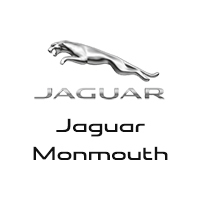 Valid only at Jaguar Monmouth. Not applicable with other offers and cannot be combined. Must present coupon at time of write-up. Discounts do not apply to tires, body repairs and insurance work. All Prices Plus Tax. Offers expire end of month. Saturday: 8:00 a.m. – 4:30 p.m.